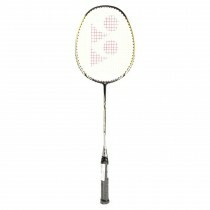 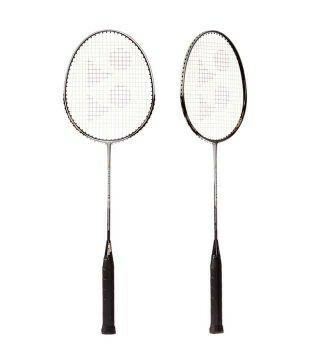 Yonex Carbonex 6000 EX Racquet, which gives you dependable power and accuracy with each strike. 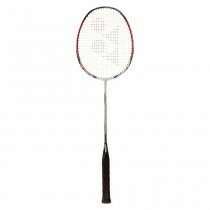 The CAB 6000 EX has an aluminum DURA-frame and a Steel Shaft. 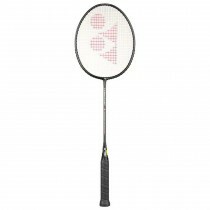 It has a round head and is even balanced, contributing to an even greater feeling of hardness at impact. 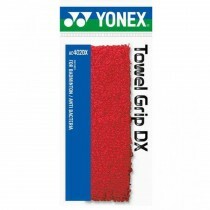 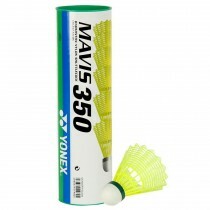 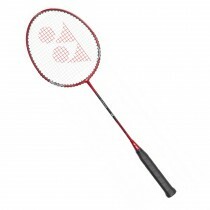 This racket is is perfect for beginner to intermediate players. 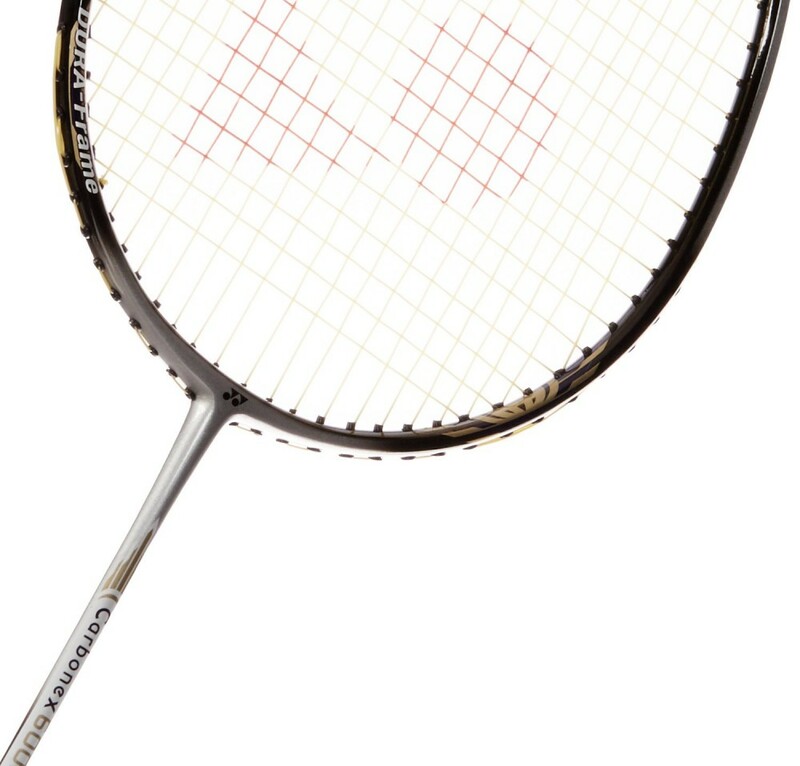 The engineering process of the racket is well-balanced and suitable for all styles of play.